Khalid donned an all-in-one before his epic performance. 8. 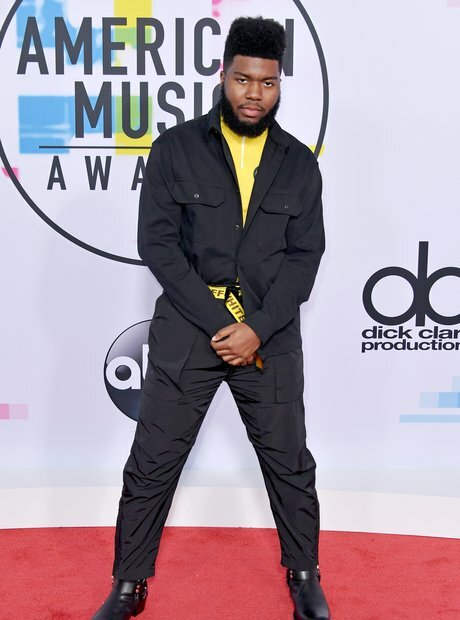 Khalid donned an all-in-one before his epic performance.